Where in Kauai River Can I SUP with My Group? If you plant to have a SUP fishing in the kauai river, you will need the perfect fishing setup to catch the fish of the day. As we know, fishing is relaxing. Only those with a passion which know about the irreplaceable excitement of fishing. If you are thinking about the way to have fun with kids on the water, there is one best answer for you. 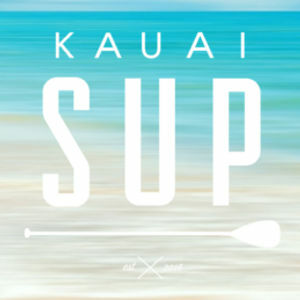 Yes, it is SUP activity in Kauai. 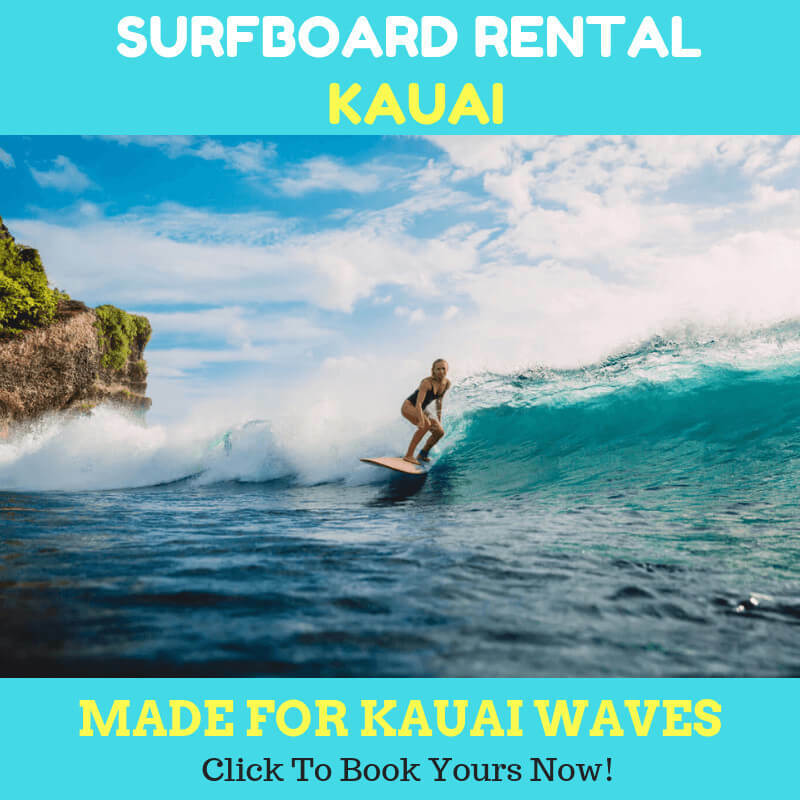 The kauai river has been the marvelous place for all the paddlers to do their things. 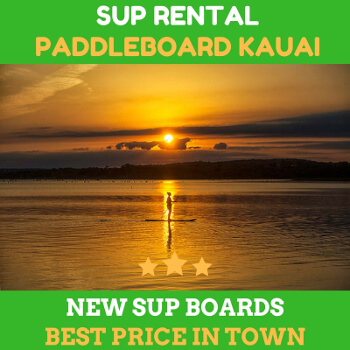 In this occasion, we are going to discuss about how to operate your SUP when catching the waves and bumps. You will do the flatwater drills to help you to manage the ocean challenges when you run your stand up paddle boarding.